Do you want to retire overseas? Pondering on which is the best place to move? Well, this article is meant for you. Most foreigners wish to retire abroad due to its low cost of living. So, the question that buzzes your mind is which country best suits your budget? To help you out here we have listed few top destinations for people wishing to retire overseas. The cost of living in Nha Trang, Vietnam is low when compared to any other city in Southeast Asia or the world. The city is following the tradition of welcoming westerners since 1920 and has a friendly environment, which makes immigrants feel comfortable. It’s wonderful beaches, oceans, spectacular mountains and rural landscapes make the trip more adventurous. English is the widely spoken language, and the people are so friendly, gracious, and curious. With delicious food and varying climate, Nha Trang is the best place for older people to retire. With thick forests, majestic waterfalls, hot springs and elephant camps, Chiang Rai is the best place for expats to move. Around 100,000, inhabitants are residing in this place because of its low rental prices for houses. Most expats moving to Chiang Rai to experience its lighter traffic, low cost of living and friendly population. Besides these, globally recognised hospitals and large shopping complexes make the place more attractive for foreign nationals. Ipoh is the most popular retirement destination among Malaysians. The place is well recognised for its fresh air, amazing lifestyle and clean water. People residing in this place will benefit from good quality living standards, world-class health care facilities and modern infrastructure. Its friendly nature and low stringent immigration policies will probably make Malaysia the best place to reside either for part or full time. Dumaguete is a place where one can find a warm and tropical climate with a lot of adventures. This is the best place for people who would love to snorkel and dive. Filled with lovely beaches to the north and south of town, Dumaguete has everything to attract a foreign national. Overseas nationals will have a chance to interact with professors and make the most of the opportunities while taking classes. Moreover, the medical and dental care facilities are probably good in Dumaguete. 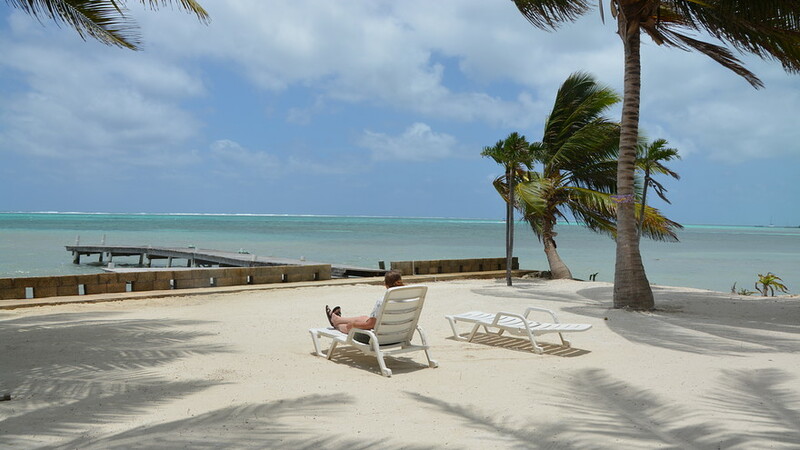 Packed with stunning landscapes and abundant natural resources, Belize is a sunny country, which stood one amongst the top places for expats to retire. Belize is a place where people value their freedom and privacy. English is the most widely spoken language at this place. Ecuador is recognised as the best place for retirees regarding the budget. The climate in Ecuador is cool, and the people are so friendly. Foreigners who wish to settle in Loja express their interest in becoming a part of the local community. Loja is an ideal destination for foreigners who wish to make their trip adventurous. Filled with long coastlines, rainforests, big lakes, highlands and volcanoes, Nicaragua has everything to offer for overseas nationals. Granada is a home to expat retiree community and is the best place for foreign retirees. Hence, if you are a foreign retiree, then you can choose any of the places to make the most of your time.